My third photograph in this series to welcome you into the weekend. 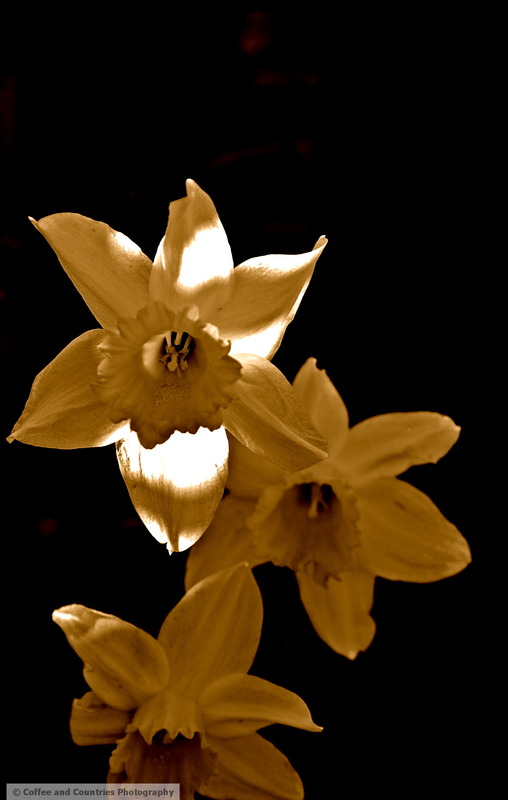 This one is called “Dark Daffodils“. Wow, these are stunning! I really love this picture, the textures look incredible.